With the optional chassis cab. 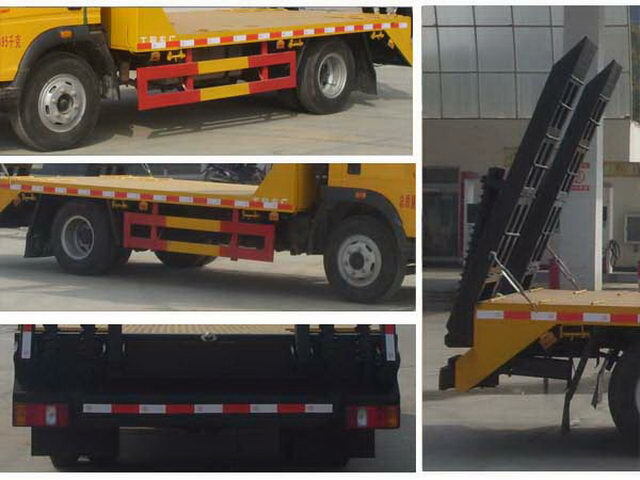 The left and right side protection and the flat plate are welded connection, Protective material:Q235Acarbon steel,Back slope and post protection interference,Post protective immunity. 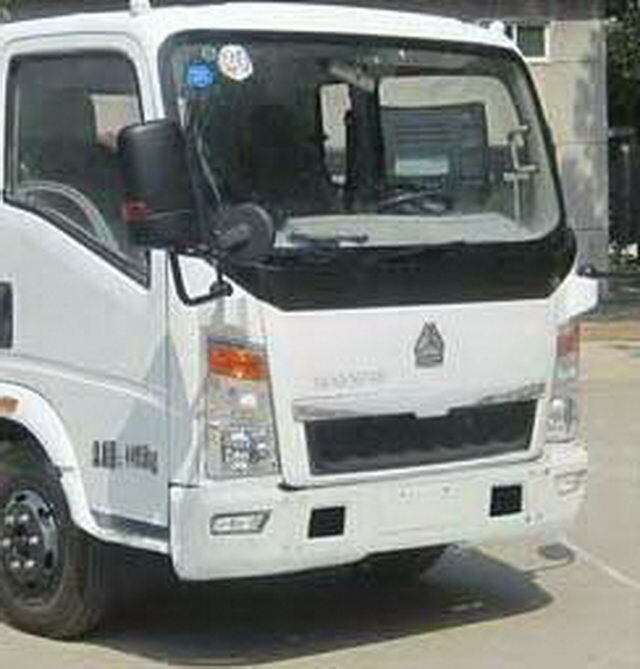 Other: The chassis is optional single cab, half cab. 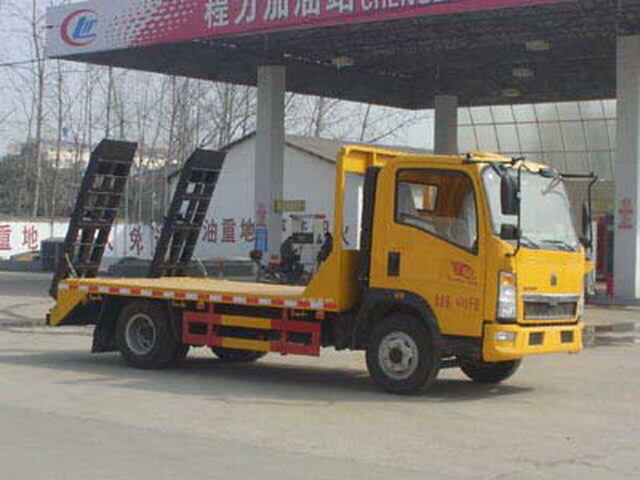 The chassis is optional bumper. 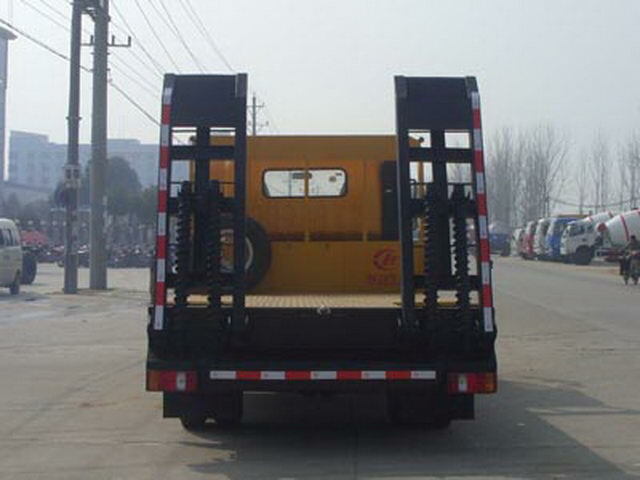 The chassis of the optional rearview mirror. Fuel tank battery box position interchangeable.ABSSystem model forXH-KQ4S4M-E01,Guangzhou City, the production of electronic equipment Co., ltd..